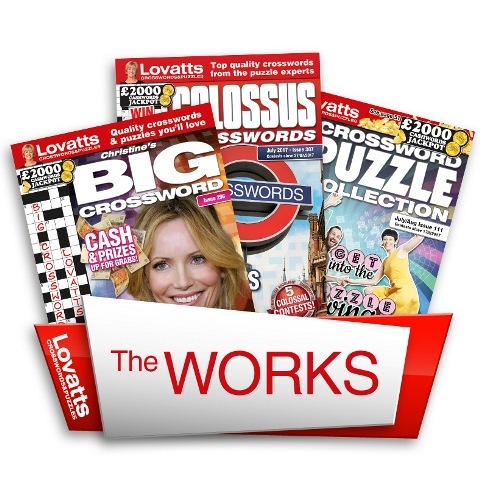 The best of Lovatts crosswords and puzzles rolled into a GIANT 128 page puzzle collection. 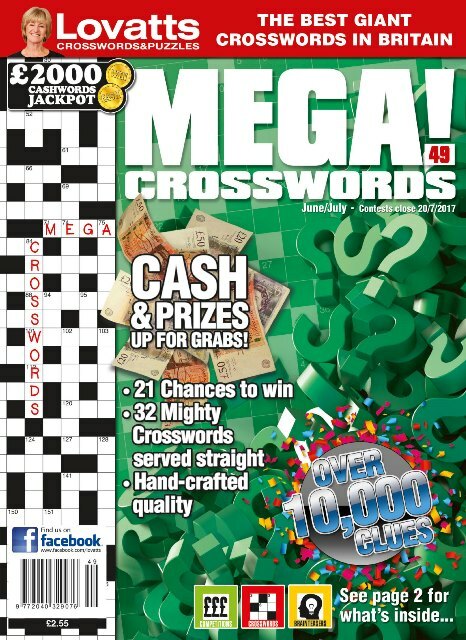 A treasure trove for crossword and puzzle lovers, PUZZLE COLLECTION provides all your favourites, plus a few you might not have tried before. The extensive variety means that there's something for everyone, making it the perfect magazine for the whole family to share. PUZZLE COLLECTION features the Double Monster and Stinker contests. 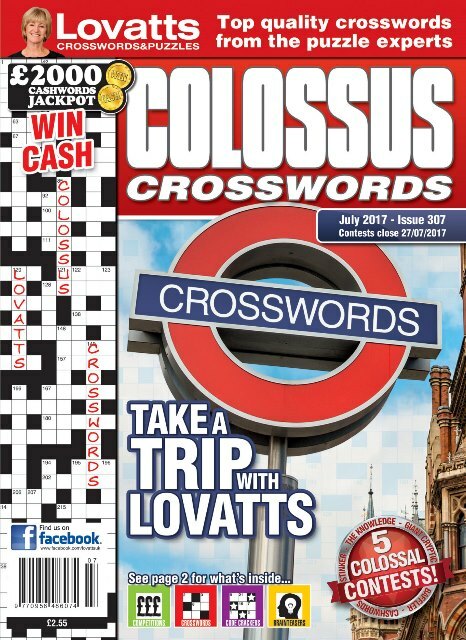 Other puzzles include Colossus, MEGA, BIG Crossword, Cluewords, Stinker, the Beast, Starcross, Cluedunnit , Logic, Cryptic Cross, Brainteasers, Sudoku, Memory Lane and lots more. Every day is like a holiday with Lovatts PUZZLE COLLECTION! 6 issues for £20.50 by Credit Card. 12 issues for £39.75 by Credit Card. £19.50 every 6 issues paid by Direct Debit. Direct Debit offer conditions apply. £37.50 every 12 issues paid by Direct Debit. Direct Debit offer conditions apply. 6 issues for £27.00 by Credit Card for European customers. 12 issues for £52.75 by Credit Card for European customers. 6 issues for £34.00 by Credit Card for customers in the Rest of the World. 12 issues for £68.00 by Credit Card for customers in the Rest of the World. 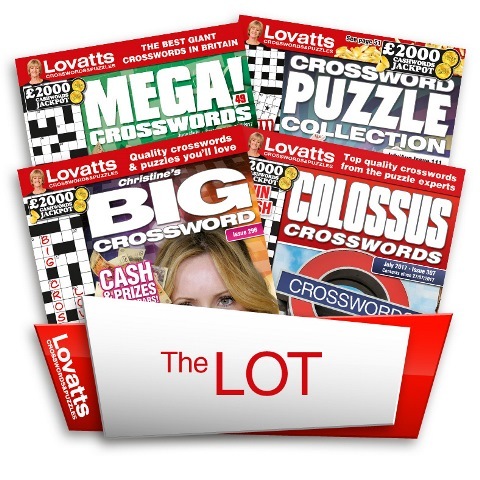 Featuring over 120 pages of popular puzzles, including giant crosswords, arrowords, brainteasers, cryptics, acrostics, and much more, this collection will provide hours of fun. With super contests to enter in every issue, this is sure to become a favourite in your house.